2nd Annual Indoor Thanksgiving Market! Our Thanksgiving market was such a huge hit last year, we decided to bring it back and make it bigger and better than ever! 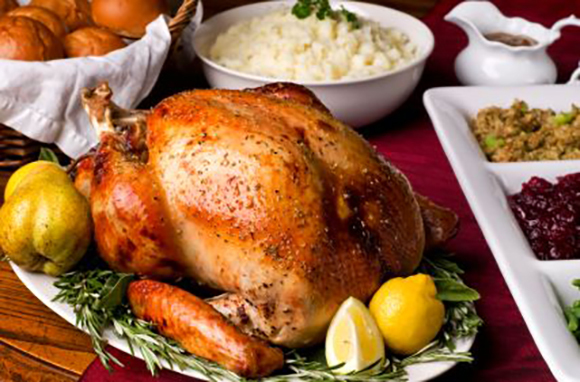 If you didn’t get a chance to join us last year, now is the time to take part and stock up on local turkeys, vegetables and baked goods to make your Thanksgiving table stand out. As if that wasn’t enough, we’ve invited a number of talented local crafters to come so you can get your holiday shopping started early. As we’re experiencing already, November isn’t known for having the nicest weather forecast so it will be taking place in the warm & dry Swampscott High School Atrium. See below for more information on how you can reserve your turkey and baked goods for pick-up at the market. 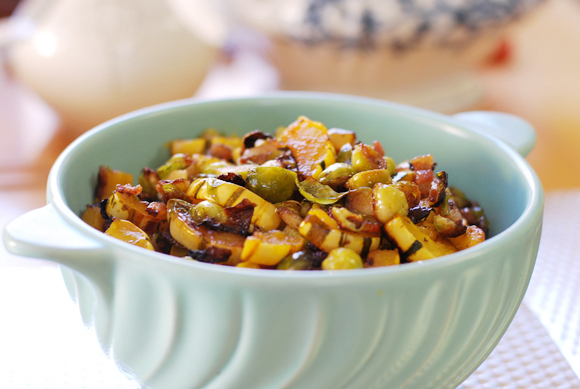 Our farmers will be bringing a number of hearty fall vegetables and meat, last year I picked up a few beautiful delicata squash and roasted them up with bacon, brussel sprouts and topped it with a maple glaze. Get creative and add something different to the roundup this year, what better way to do that than with some fresh local produce? Talk to the farmer’s and vendors, if you are unsure of how to cook something, most likely they’ll have a variety of suggestions on how to best serve it up. David from Salem Spice is another great resource, show him the vegetables or meat that you picked up and he’ll tell you what seasonings or spices will complement it best. Melissa’s Honey Pot will be bringing several different flavors and varieties of local honey, honey sticks, locally made syrup, maple candy and maple sugar! The Soup Guy will have a special Cranberry Squash soup for the Thanksgiving market. Long Hill Orchards will be taking preorders for Turkeys from now until the market. If you would like to pick up a turkey at the market, please visit their website and use the Contact Us form to place your order. 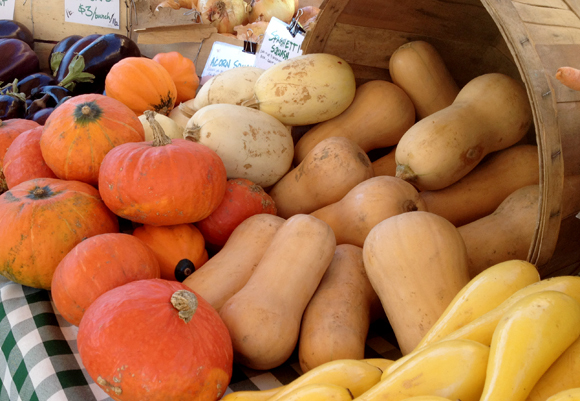 Please be sure to specify that your order is for pickup at the Swampscott Farmer’s Market on 11/23. They are also taking orders for baked goods and bulk produce which can be picked up at the market as well. Click on the files below for more information and then place your order online. 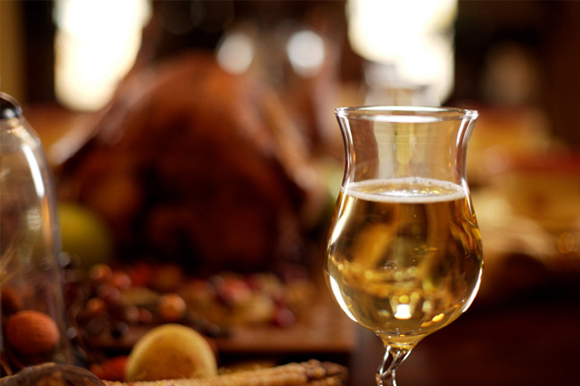 Again – please specify you will be picking up at the Swampscott Thanksgiving Market. 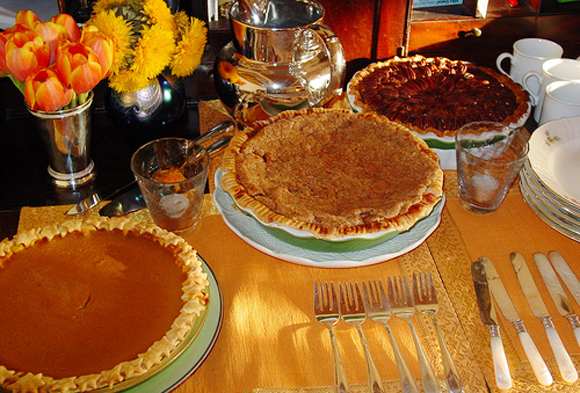 Eventide Confections will also be taking orders for her mouth-watering Thanksgiving desserts at the market, simply visit Meg and place your order at the market and the pie will be available for pickup later that week. Salem Soap Works, Kathleen Fitzgerald: hand-made goats milk soaps and lotions – they will feature gift baskets called “Soap Boats” which consist of a hand-made wooden soap dish, hand-made crocheted cloth and a bar of goat milk soap, tied with raffia. Crocheted Creations by Val, Valerie Hoffman: winter hats for adults, children and newborns, mittens & scarves, baby blankets and accessories, yarmulkes and worry squares (prayer squares) and character hats like Minions, Mickey & Minnie Mouse, Ninja Turtles, Queen Elsa & Princess Anna (accepts cash and credit cards). We hope to see you on the 23rd, thank you again for another great year and all of your continued support!! 1st Indoor Thanksgiving Farmer’s Market! 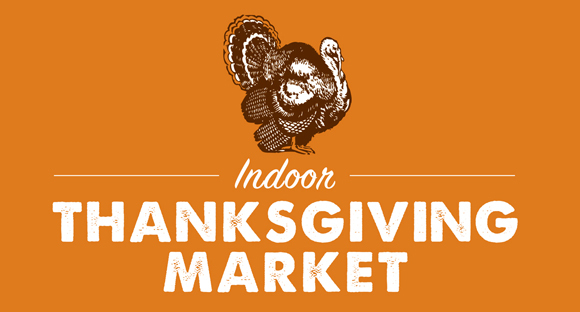 We’re excited to announce that we’ll be hosting our first Thanksgiving Market this year! 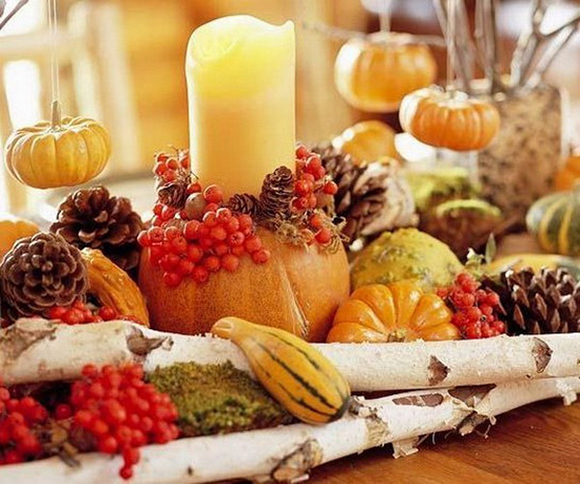 Make your table stand out by serving fresh local meat, produce, wine and baked goods this year! Long Hill Orchard will be providing fresh local turkeys for sale at the Thanksgiving market but make sure you get your orders in soon! You can place an order this weekend at the farmer’s market or send them an email. They are also taking orders for stuffing, gravy, cranberry sauce, apple sauce and bulk vegetable orders. Piper Ranch will be at the market with a variety of grass fed meats including their homemade charcuterie which would be perfect for Thanksgiving appetizers. 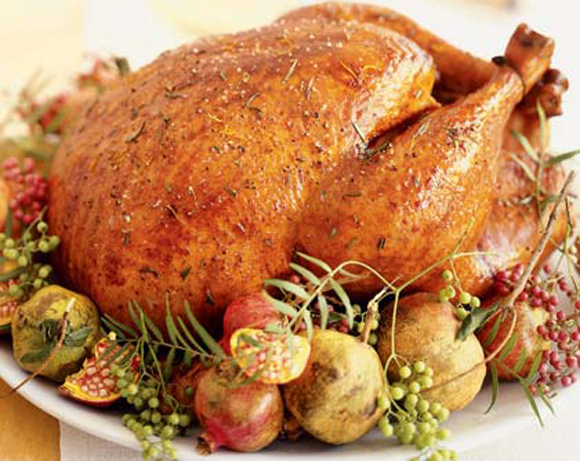 Worried about perfectly seasoning that turkey? Leave it up to the professional and talk to David Bowie from Salem Spice. He’ll guide you through all of his unique spices including specialty salts and peppers. Alfalfa Farm Winery will be selling their delicious wines at the market, pick some up to have with dinner or serve one of their famous fruit wines with dessert. Grant Family Farm and Long Hill Orchard will be bringing a bunch of fresh fall vegetables like butternut acorn squash, delicata squash, butter cup, blue hubbard, spaghetti squash, broccoli, cauliflower, potatoes, carrots, parsnips, brussel sprouts, cabbage, celeriac, onions, kale, collards, chard, apples, pears and much more. If you’ve tried any of Eventide‘s delicious baked goods at the market this year, you know that Meg is one talented baker! Don’t stress and spend hours baking pies this year, leave it up to the professional! She will be taking orders for pies at the Farmer’s Market or just send her an email at megpaine@hotmail.com. 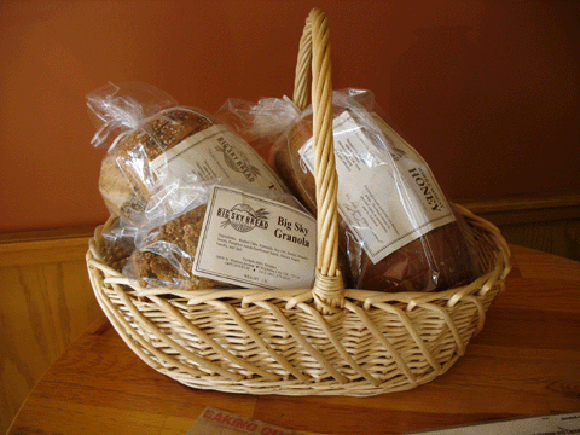 Big Sky Bread will be baking up lots of fresh loaves for you to serve to your guests. Just pick up a few loaves at the market and then pop them in the freezer for a few days to keep them fresh until Thanksgiving. In addition to these amazing food vendors, we will also have some crafters joining us so you can get your Christmas shopping started early! MISAAD will be joining us, they make hand-turned wooden pens, decorations, ornaments & doll accessories. You can also come pick up some unique holiday cards or hand crafted ornaments from Peach Tree Cards. Or a beautiful piece of artwork by Seascape Creations is the perfect gift for anyone on your list. Help us make this special market a big success so it can become a Swampscott tradition for years to come!